Never Miss an Episode. Listen Your Way. Subscribe Today. Where should we send the nudge you need to try new things? Enter your email for bonus content including "Beyond the Pod" and a sneak peek of episodes one day early! Thank you for listening to YOU WANNA DO WHAT?! I appreciate you. But, wait, What's the Podcast About? We take the question, "what do you want to be when you grow up?" and flip it on its head! Do you remember being asked that question as a kid and feeling like you had to pick ONE thing and stick with it FOREVER? YOU WANNA DO WHAT?! is a podcast about exploring interests - about allowing ourselves to change, choose and try - whether it’s a lifestyle, hobby, fitness transformation, career change or a bucket list item. YOU WANNA DO WHAT?! gives you permission to pursue our goals, dreams, and ‘always wanted to try’ items. It’s never too late to reinvent yourself. Arrive curious and open-minded. 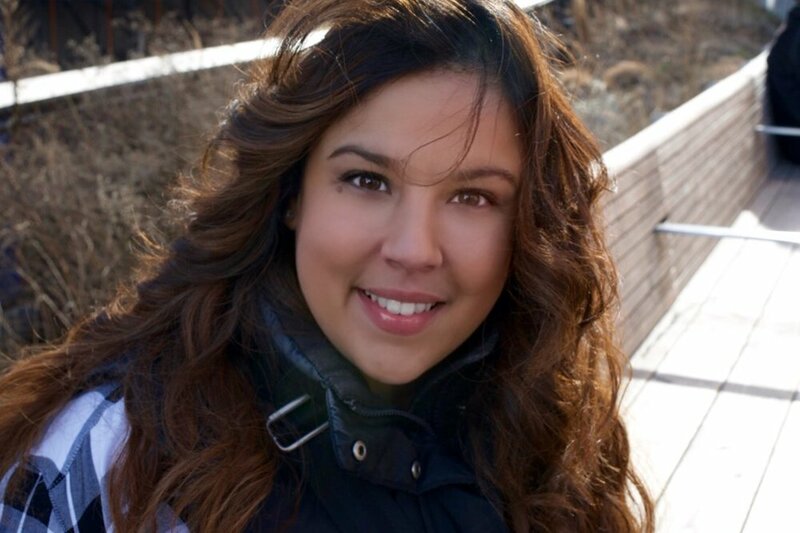 I'm Monica Rivera a first-generation Latina from NYC who is a marketing professional by day and podcaster by passion. 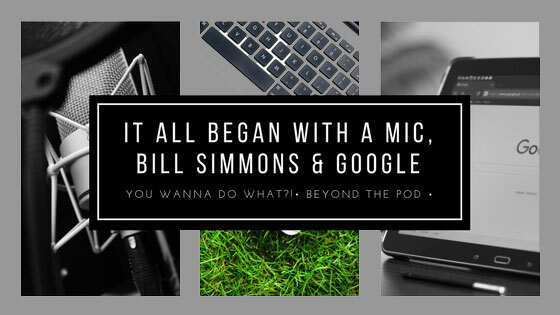 Created and launched the weekly podcast, YOU WANNA DO WHAT?! in Summer 2017 and in that short time, I have reached listeners all across the world. Wow! A self-proclaimed multi-potentialiate (just a fancy word for someone who has many interests), I used to think something must be wrong with me when people would encourage me to follow my passion but I couldn't settle on ONE thing. Why choose between travel, photography, sports, music, fitness and culture when instead I could create a podcast about all of it? Fun has no age limit or expiration date. Don't believe me...just listen.